1. Negotiating with the Dead: A Writer on Writing, Margaret Atwood – I bought this book at a Humanities Symposium at school. Margaret Atwood was the keynote speaker and graciously agreed to sign books after her address. I have never actually read anything by Atwood, but I understand her influence on the world of literature. I picked up this book because it seemed most appropriate for me, as a writer myself. Atwood’s speech was enchanting, mesmerizing in its eloquence, fascinating in its scope. I can’t wait to read all of her works, starting of course, with this one. 2. 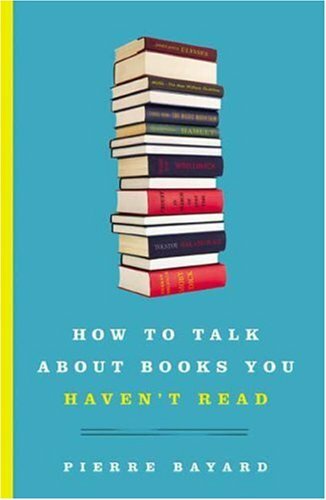 How to Talk About Books You Haven’t Read, Pierre Bayard – A friend mentioned this book to me during a conversation in which I was lamenting over the never-ending list of books I want to read and the finite amount of time I have in which to read them. I think the title (or its translation into English) is misleading though. 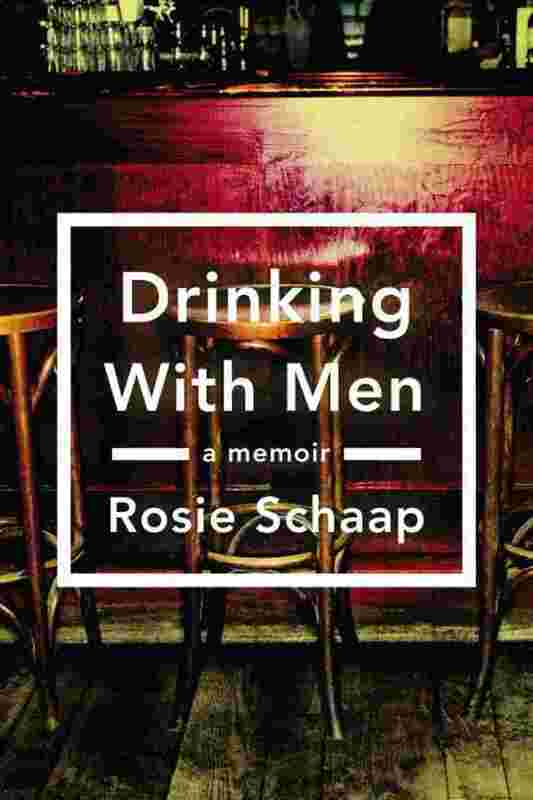 From what I can tell of the book, it is actually a psychological study of novels, their themes, and our experiences which allow us to discuss them generally but intelligently, a meditation on what it might mean to read or not read. 3. 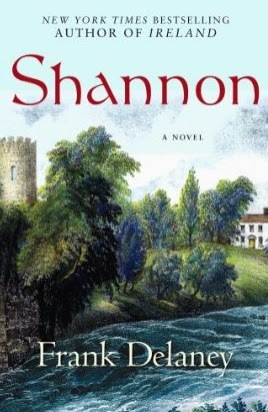 Shannon, Frank Delaney – One look at this book should convey every reason that it is on my list. First of all, it is Irish, in origin and in content. Second of all, Frank Delaney is magnificent. I’ve read past works and even had the rare pleasure of attending a signing event and discussion of Tipperary, one of his earlier novels. His words are poetry, his mind like lightning. 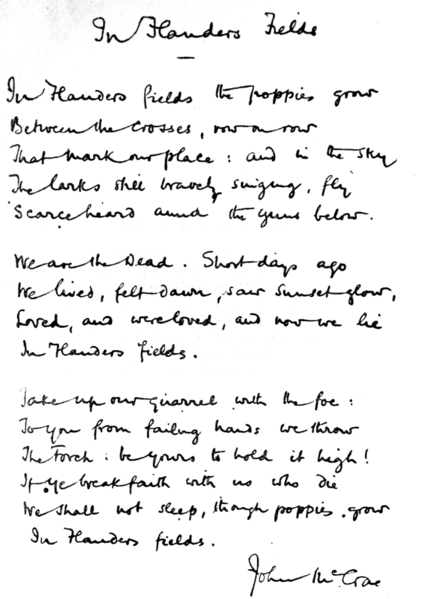 His works are published faster than I can keep track, and each is more poignant and lovely than the last. I suggest both Ireland and Tipperary, and nonfiction work like Simple Courage: A True Story of Peril on the Sea. 4. 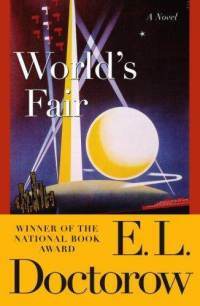 World’s Fair, E.L. Doctorow – This novel is said to be somewhat autobiographical of the brilliant Doctorow, chronicling the life of a Jewish boy named Edgar growing up in the Bronx in the 1930s. I read and loved Ragtime, another of his nostalgically historical stories of old New York, years ago after performing in the musical adaptation during high school. Doctorow’s work is insightful and imaginative, realistic and evocative. I love reading novels that take place in that era in our history, and World’s Fairs have always fascinated me. 5. 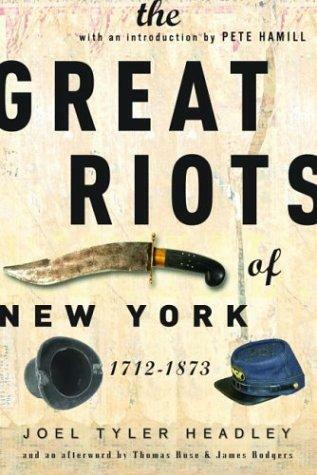 The Great Riots of New York, J.T. Headley – This book, along with one or two others, was the inspiration for Scorsese’s 2002 film Gangs of New York, which happens to be a great favorite of mine. My boyfriend and I are both quite infatuated with immigrant Manhattan, primarily the Five Points area (now part of the Lower East Side) and mid-19th century, and it was upon his recommendation that I borrowed this one from his library. Give me the Natives and the Dead Rabbits, the violence and the desperation. And I’ll take an intro by the talented Pete Hamill too. 6. 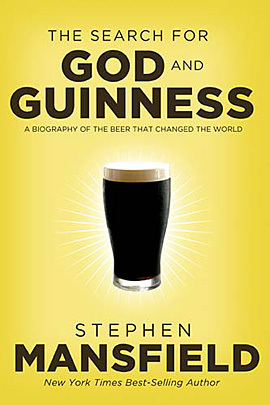 The Search for God and Guinness, Stephen Mansfield – This book’s subtitle reads “A Biography of the Beer that Changed the World.” It is the amazing and true story of how the Guinness family used its wealth and influence to touch millions. I heard the author speak at a school convocation and was inspired to read his book. Conveniently enough, he brought 100 copies to give away to the students, and I came away with one. I’m starting this one as soon as I finish my current novel because I’ve already talked about 4 people into reading it after I finish. 7. 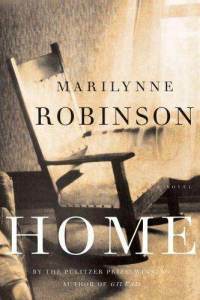 Home, Marilynne Robinson – Marilynne Robinson is author of my all-time favorite novel. While I adore everything by Conan Doyle, F. Scotty, Jane Austen, and Muriel Barbery, Marilynne Robinson’s Gilead holds the highest place in my mind among all the books I’ve read. Home is the most recent of her three novels, released in 2008, a companion novel to Gilead, and the only one that I haven’t read, but I have a few of her collections of essays on my reading list as well, primarily The Death of Adam: Essays on Modern Thought. 8. 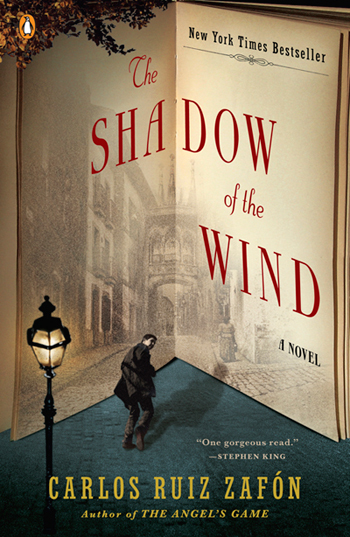 Shadow of the Wind, Carlos Ruiz Zafón – This novel has been on the periphery of my literary scope for some time now. 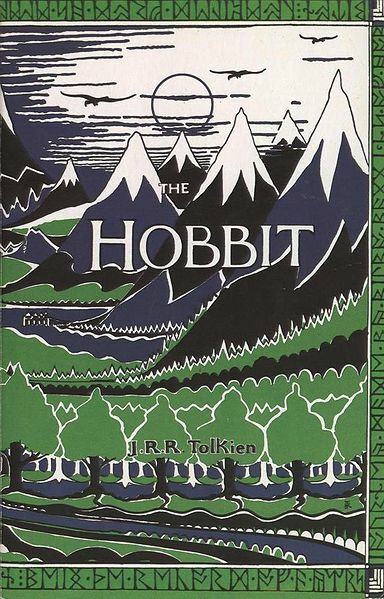 The cover is familiar to me, and I can name quite a few of the author’s other works, but I failed to make Shadow of the Wind a priority until a good friend of mine (with a knack for reviewing books) positively rhapsodized it. 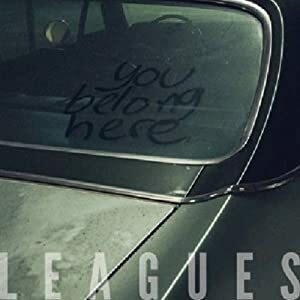 To quote her, the novel is “set in Barcelona in 1945” and “tells the story of a city pulling itself back up from the horrors of both a civil war and a world war,” which is right up my alley. 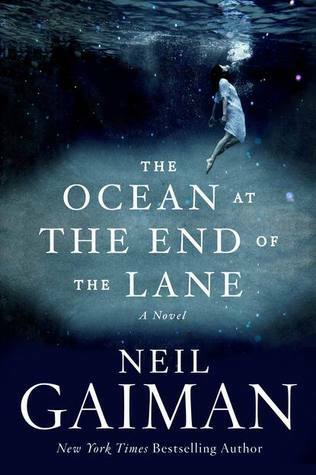 The story is translated from Spanish and is a NYT bestseller. 9. 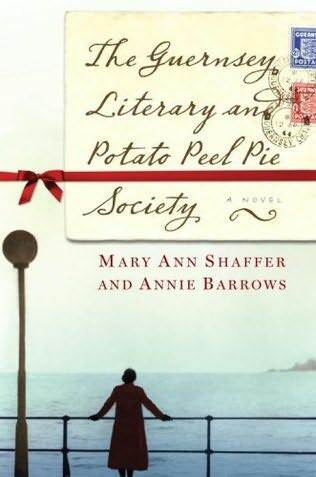 The Guernsey Literary and Potato Peel Pie Society, Mary Ann Shaffer and Annie Barrows – This is a book of letters that begins in post-war London and Guernsey Island that is both light-hearted and nostalgic, charming and traditional. 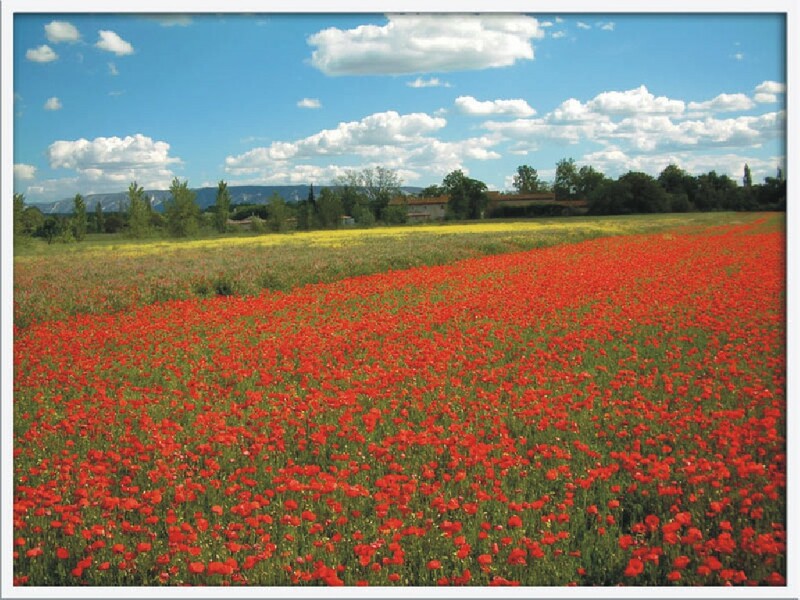 The authors are related – aunt and niece – but their work is coherent, historical, and genteel… or so I’ve read. I bought this book a few years ago on the recommendation of a friend, and it’s on this list on the more urgent advice of another friend. Apparently, I’d love it. Well, it’s top of the list now, ladies.